From wands to lightsabers, with every hero comes a sage. The Mentor (or wise old man/woman) is one of the more recognized archetypes of mythology for a good reason. While most people are aware of what a mentor is, there are deep origins to the word worth exploring. The mentor is a guide for the protagonist, and is often seen giving them advice and sometimes gifts. They can be a parent, grandparent, friend, coach, or teacher. They are often mystical or foreign in origin — sometimes portrayed as a wizard — and can take many forms, including dark, fallen, and comic. Despite the fact that mentors are so important in the lives of our heroes, they often disappear partway through the story. This is likely because a hero must stand on their own to complete their journey. A mentor helps at the beginning, but the full development of the hero is not achieved until he/she leaves. The word mentor is Greek and comes directly from a character in Homer’s The Odyssey. 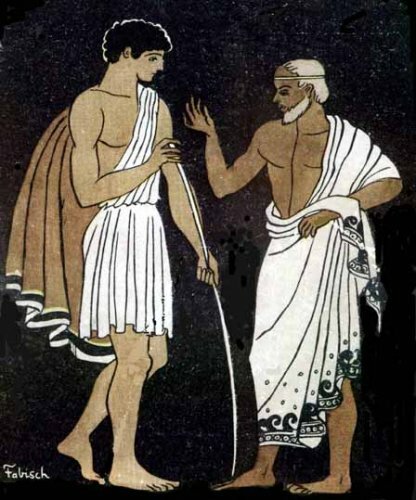 Mentor was a tutor of Odysseus’ son, Telemachus, which is why his name was eventually adopted into the English language to mean a wise guide. 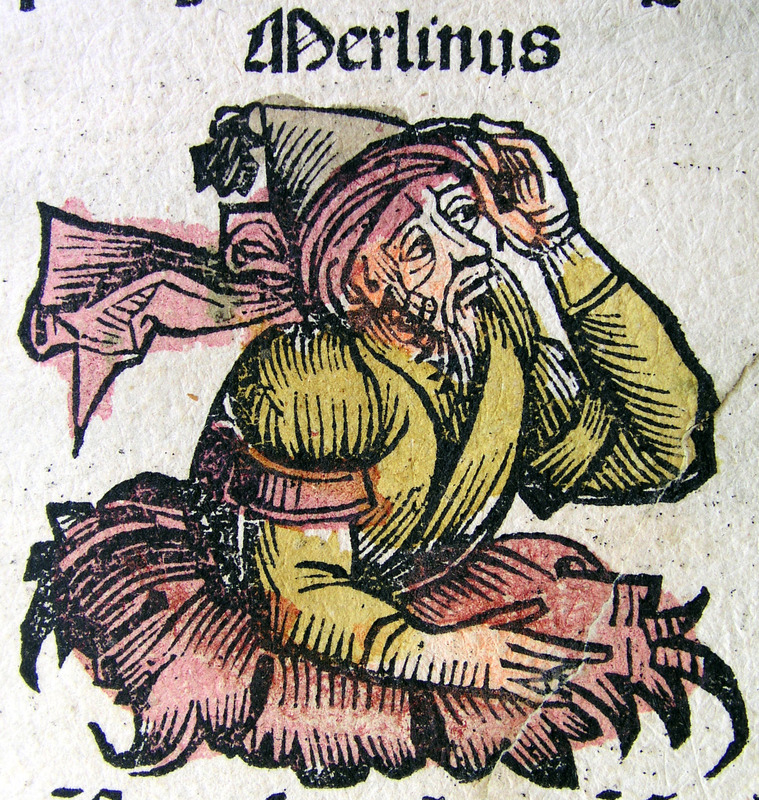 Perhaps the most well known mentor in ancient mythology is the wizard Merlin, who taught King Arthur and gave him the knowledge and wisdom to rule England. Other common examples include the fairy godmother in the Grimm fairy tales, Bible prophets like Moses or Elijah, and ancient gods like Odin or Hermes. 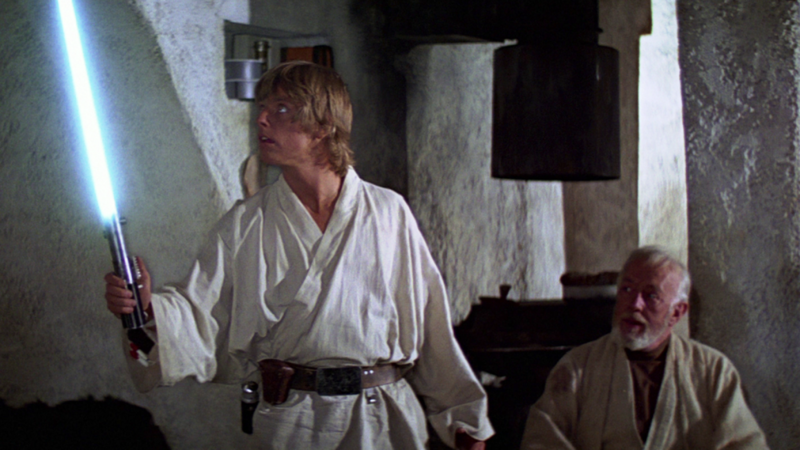 Oh course, the most obvious mentor figure in the Star Wars saga is Obi-Wan Kenobi, who gives guidance to Luke Skywalker and even passes down his father’s lightsaber, filling the role of gift giver. 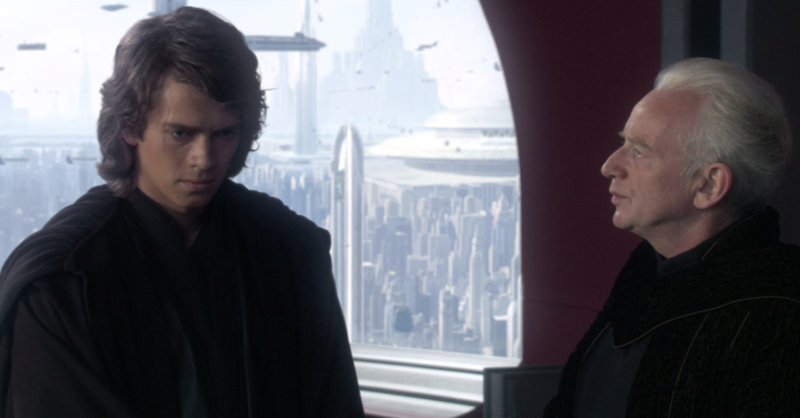 Obi-Wan was also a mentor to Anakin, but much as Merlin lived to see Arthur’s kingdom destroyed, so too did Obi-Wan live to see his student fall. 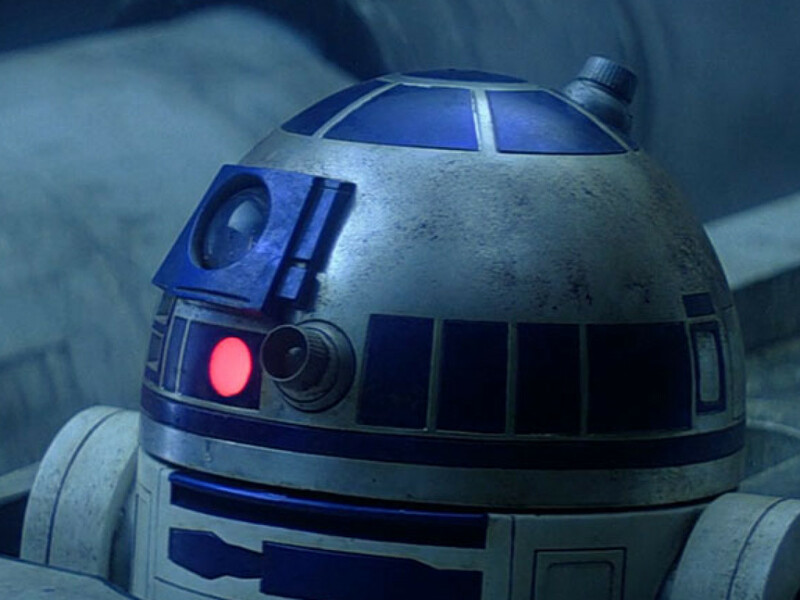 This tragedy would endear him to becoming a better mentor in A New Hope. 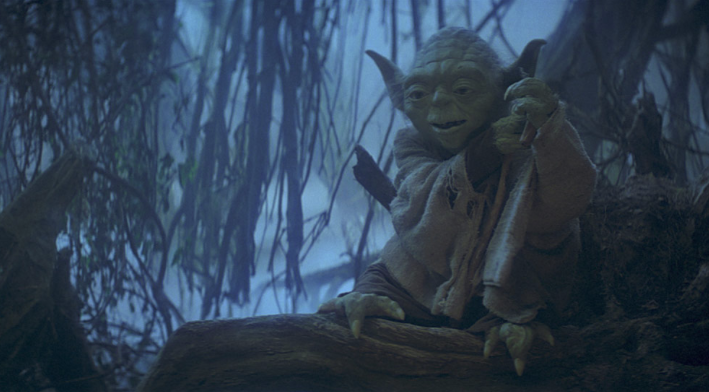 When audiences first saw Yoda in 1980, he was filling the role of comic mentor. Comic mentors often hide their wisdom beneath a facade of whimsical innocence and humor. At least, that was the case until he fully revealed himself. 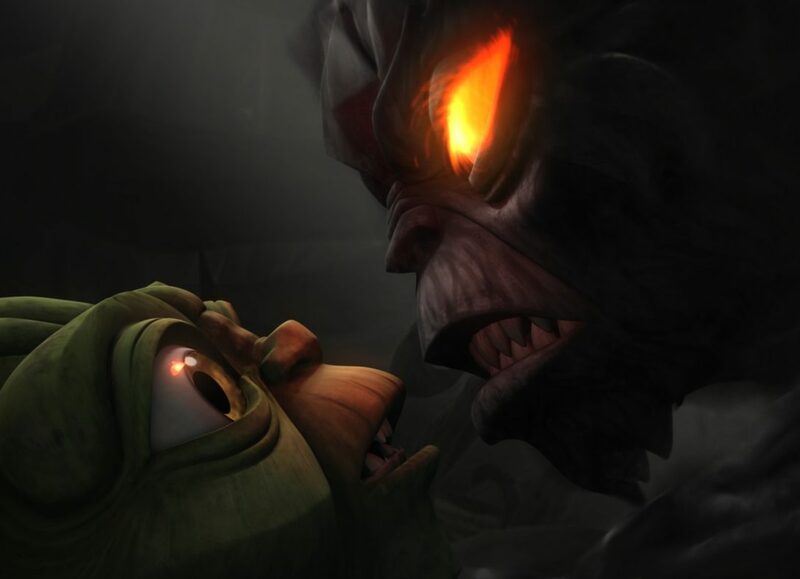 Yoda parallels the sage that often appears in mythology, disguising themselves as decrepit old women/men or small fairy creatures to teach the hero that “your eyes can deceive you.” Looks aren’t everything, and beneath this facade lies great wisdom. 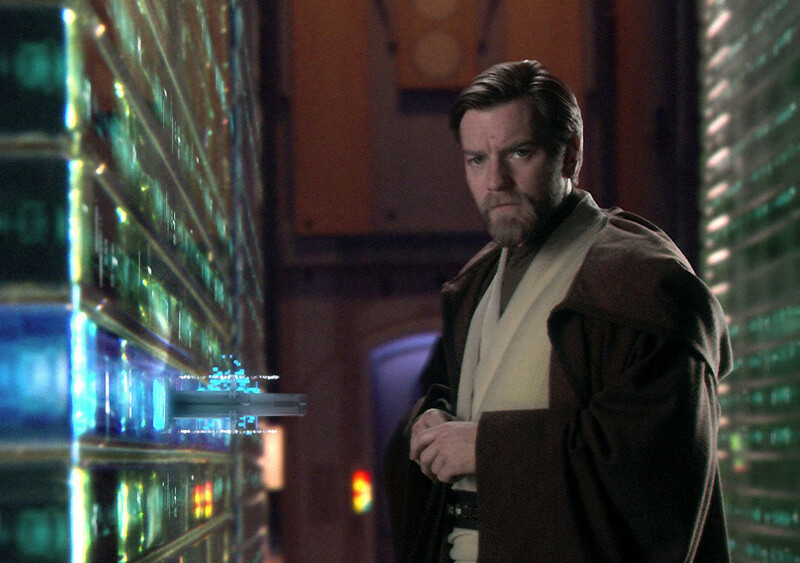 Qui-Gon serves a similar role to an older Obi-Wan Kenobi. 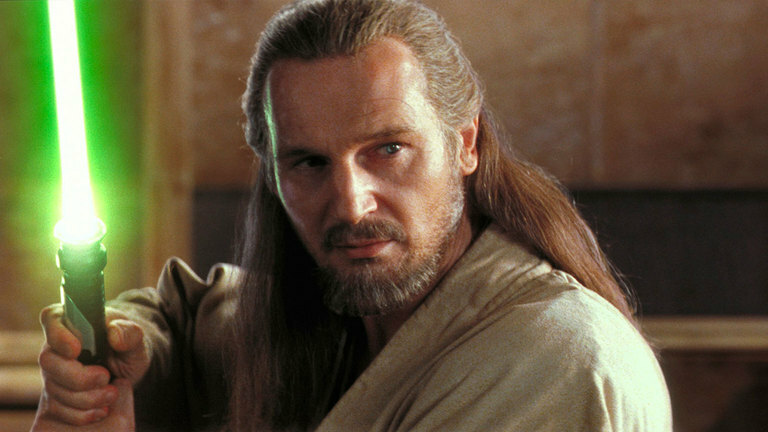 Even though we could consider all Jedi to be “wizards” in the mythological sense, Qui-Gon is even more in tune with nature and the living Force. He is set apart, not as a hermit, but removed in a similar way from traditional ideologies. 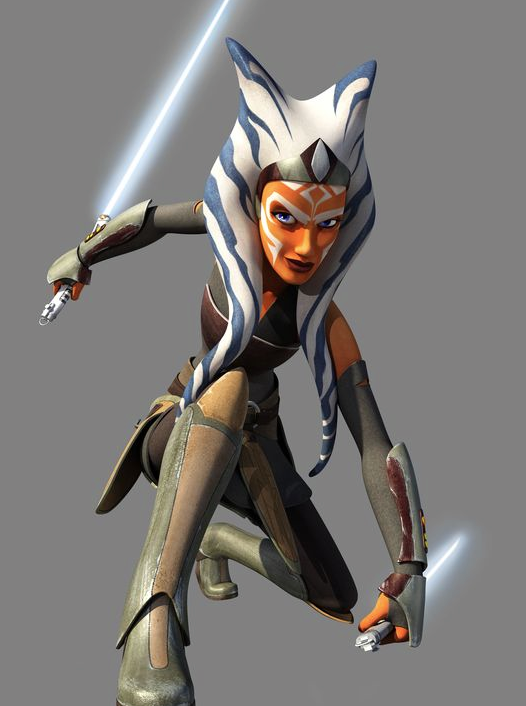 We’ve seen Ahsoka in a mentor role in The Clone Wars, sharing her knowledge and experience with the Jedi younglings and counseling them to find their lightsaber crystals. Fast forward 15 years later and we see her again, helping the rebels on Lothal. Ahsoka best fits the role of a mentor who’s still going through a hero’s journey herself. 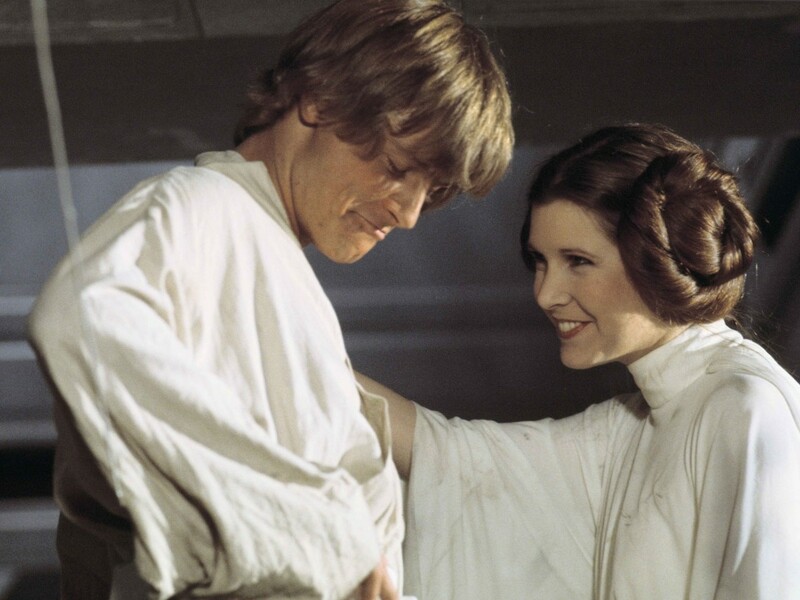 Mentors are everywhere in Star Wars. They started in 1977 with Alec Guinness playing Obi-Wan Kenobi and haven’t stopped since. I’m sure we can revisit this post in several years and add a few more names. 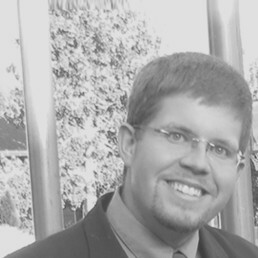 Jason Hamilton is a freelance writer and presenter, hooked on Star Wars, superheroes, and Shakespeare. He co-hosts the Star Wars podcast Far, Far Away Radio and manages the site, StoryHobby.com. He can be found on Twitter at @StoryHobbit.